For a limited time only! 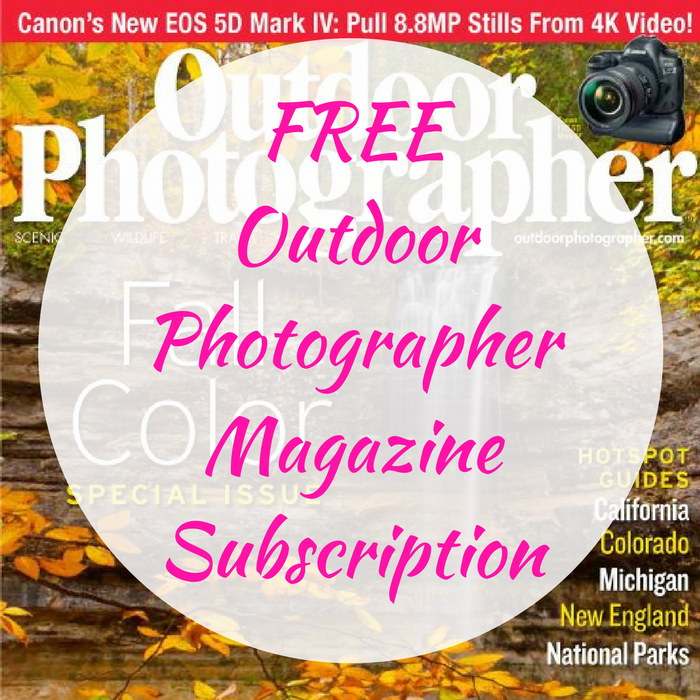 Hurry over here to score a FREE Outdoor Photographer Magazine Subscription! All you need to do is just fill out the short form – no strings attached!